Protection Spells headline the Scared To Dance and For The Rabbits gig night at The Victoria. Entry is free and support comes from Whitelands. London-trio Protection Spells may only just be getting started but they’re already leaving quite the impression. Their 2017 EP, Daughter of Gold, was an intriguing introduction, while their latest single, Bleed Through Sheet, came good on all that promise. Their take on what they describe as, “witchy dreampop”, has already seen the band support the likes of Jane Weaver and Jess Williamson. Discussing Bleed Through Sheet, chief songwriter Gwen Austin has suggested it’s one of many songs written about the nativity, in her own words, the track, “imagines the relationship between Mary and the Holy Ghost as heard by Mary’s mother Anne through her bedroom wall”. Musically, the track is an intriguing fusing of sounds, Gwen’s folk-tinged vocals are given a more modern spin through the intricate shoegazey haze created by her bandmates. 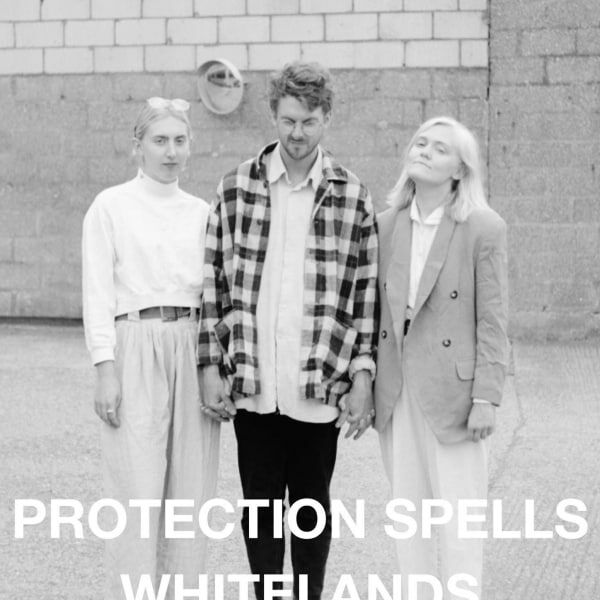 There’s something both eerie and intriguing about Protection Spells music, expect a lot more people to fall for their incantations in the coming months. 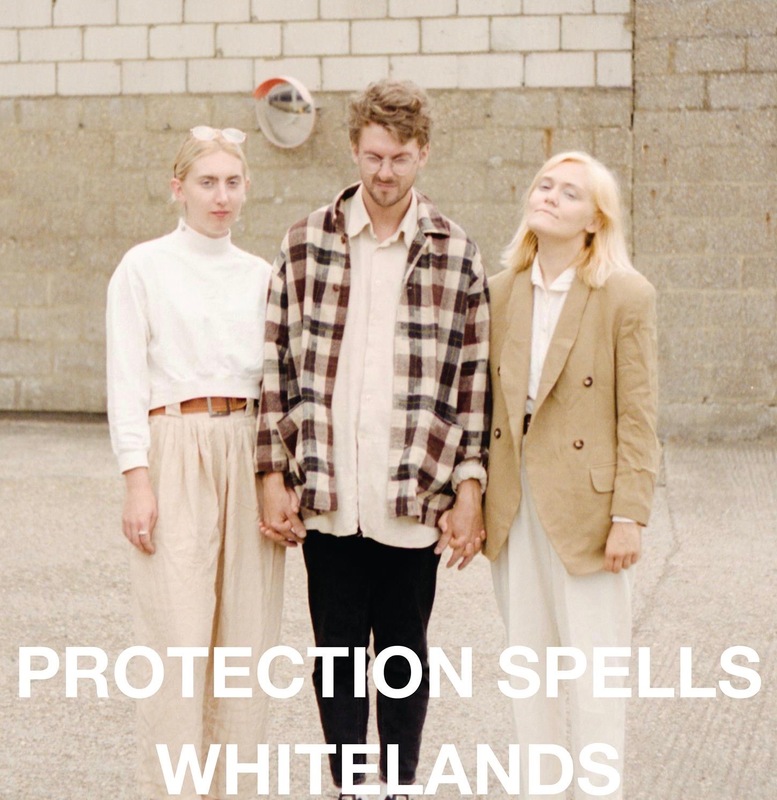 Whitelands is the musical project of Etienne; beginning as something to do at lunchtime in sixth form, before quickly becoming a lot more serious with 2018 seeing the release of both an EP, Old News, and a self-titled debut album. Etienne’s blend of shoegaze and indiepop caught the ears of many, receiving radio play on both sides of the Atlantic as well as a well received set at Indietracks. Closing off a monumental year for Whitelands, Etienne released a brand new single Fluoxetine, a reflection on a personal battle with depression and the wider issue of our societies failure to talk about mental health. The track marked a thrilling new direction from a prolific and intriguing new voice on the DIY-scene.